I am the definition of a “home body” and I enjoy being home in the space that I created and have made precious to me. Your home should be your safe haven and place of peace in this crazy world. The Precious Home was birthed to help you do just that, enjoy the space you’re in. 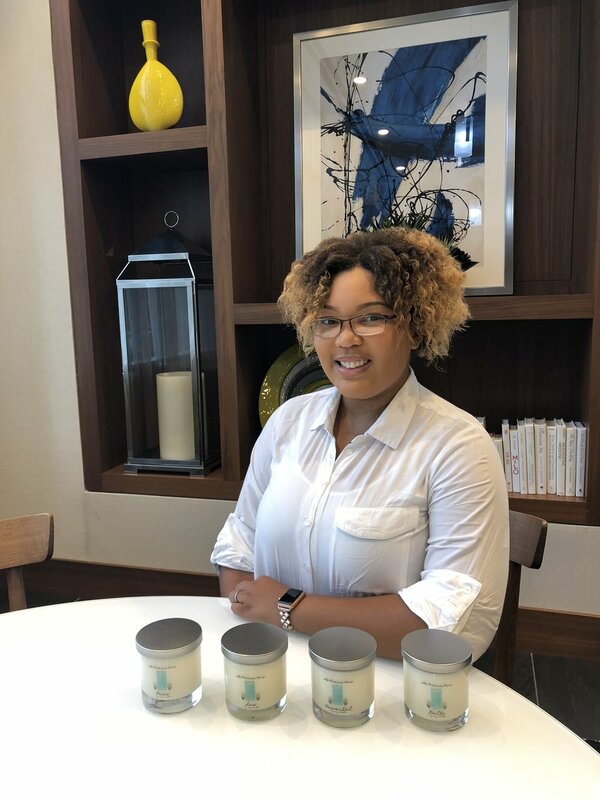 As for candles, I have always loved candles and one day - while planning for The Precious Home, I decided that selling candles would be another great way to help clients create and enjoy the space they are in. It is my hope that through connecting with our company, I will in some way impact your life in a positive way and inspire you to do the same with others. May the peace of God be with you today and forevermore!